© Carol Sullivan. All rights reserved. 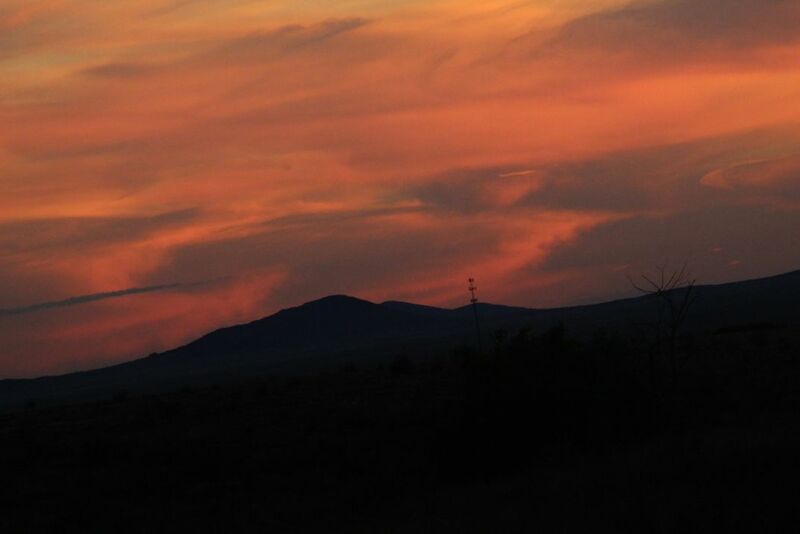 My husband and I were out for an evening drive in New Mexico and I caught this beautiful sunset over the mountains. Date Uploaded: Nov. 24, 2018, 11:35 a.m.